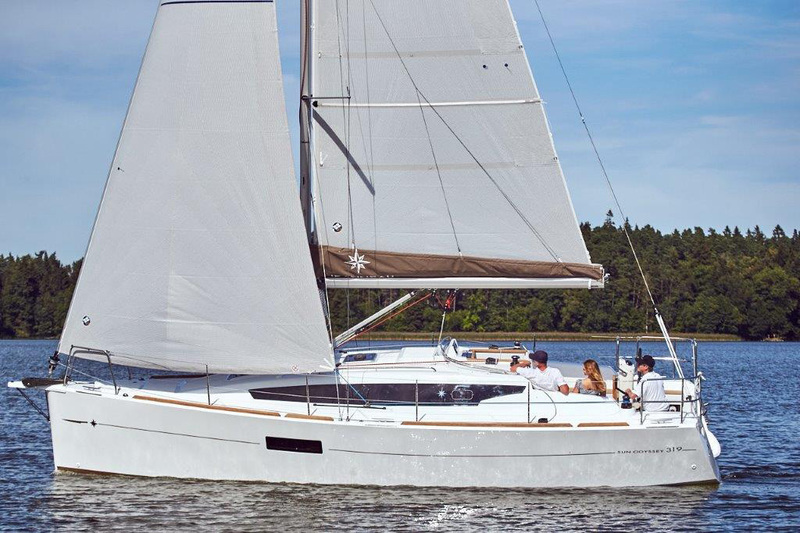 Sun fast top racing sailing boats where speed and exhilarating sensations are guaranteed, without compromising dependability, ease of handling and safety at sea. 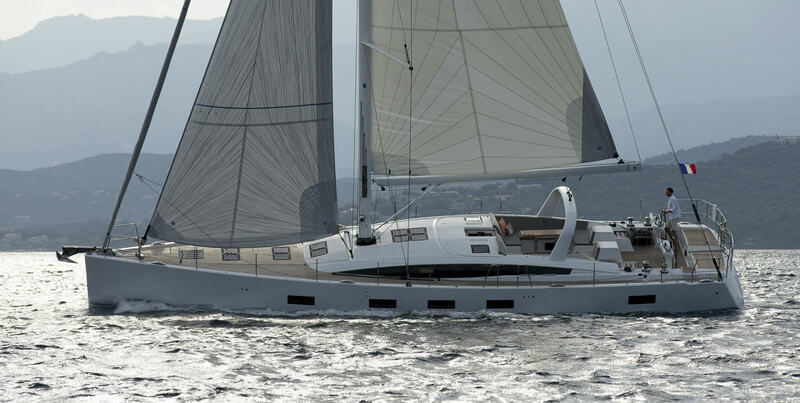 When you purchase a Jeanneau you become part of our family. At Jeanneau, we know that delivering excellent boats is only the beginning; excellent customer service must follow. 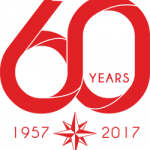 JEANNEAU IS CELEBRATING ITS 60-YEAR ANNIVERSARY! 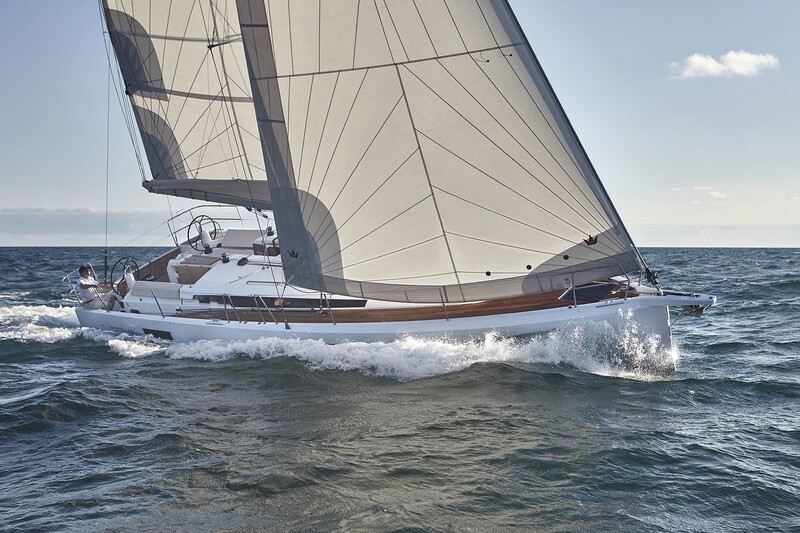 Jeanneau is a story of passion. 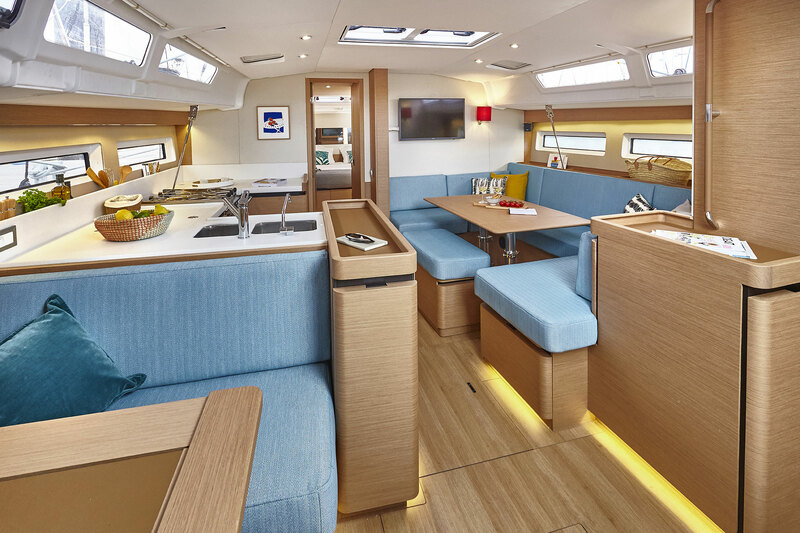 Created in 1957, the Jeanneau shipyard is born of the creative energy of one man: Henri Jeanneau. From the very beginning, quality, innovation and elegance are three values that have stood the course of Jeanneau’s history. Today, you can discover and enjoy in variety of Janneau boats that meet the needs, desires, dreams and tastes of many sophisticated customers, hopefully including you too.